Find out what's happening at SouthGate Church! Tickets now available in the school office! If you would like to help out by donating an item or items for the auction, you can bring them to church on Sunday and leave them in the hospitality room (only new or like new items please!). All proceeds will go to support our 91st Psalm Christian school. Josh Fitzwater, SouthGates new Youth Pastor, is currently teaching a series on relationships from God's perspective. If you are in grade 6-12 join us next Wed. night from 7-8:30 for some excellent teaching right out of the word of God, some great fellowship and a whole lotta fun! WE LOVE OUR SOUTHGATE YOUTH!!! Youth ages 12-18 are invited to attend Youth Camp this summer at the Tonto Rim Camp in Payson. The dates will be June 10th - 13th and the cost is $275. which must be paid in full by May 5th. Many of our youth who attended this camp last year were filled with the Holy Spirit and had their lives changed forever - we are expecting no less this year. Join us for a week filled with fun games and activities, the opportunity to make some new friends and a chance to connect with God in a meaningful, life transforming way! 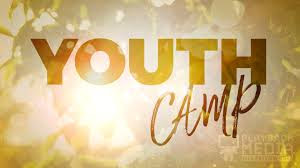 To register a youth for camp click here. 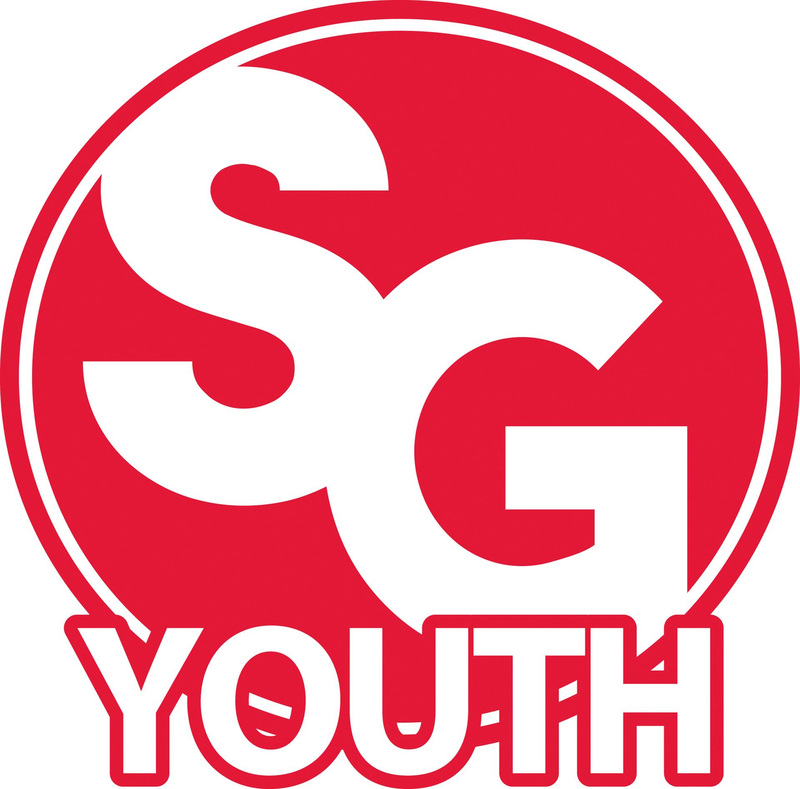 If you are able to sponsor or partially sponsor the cost of a young person attending Youth Camp this summer you can do so online by choosing the "Youth Summer Camp" giving option or you can place your donation in an offering envelope on Sunday, designate it "Youth Camp" and drop it in the offering box. God bless you for investing in the lives of SouthGate's young people!!! Hey SouthGate Family - We need your help! 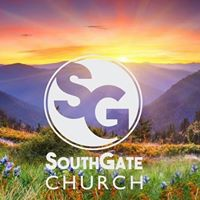 We've recently implemented Outreach Social, which automatically posts beautiful, inspirational graphics on our Facebook page every day (https://www.facebook.com/ SouthGateAZChurch/). Some are Bible verses, inspirational sayings and quotes, as well as conversation starters. All we need you to do is like, comment and share them with your friends. That?s it - easy peasy! Oh and one more thing, if you take pictures at church events, please post them on the church's Facebook page. This will help show people how great our church family is! SEE YOU THIS SUNDAY AT SOUTHGATE!! !